We offer a large selection of Carboys Bottle and Caps. 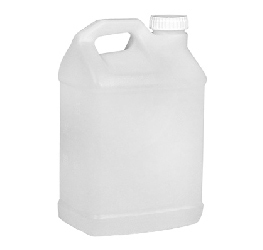 You can search many types of Carboys with White Caps and Replacement Caps for Carboys. Carboys with White Caps are good for storing and dispensing liquids. Replacement Caps for Carboys use natural style when you need to be able to squeeze the bottle easily to dispense contents.